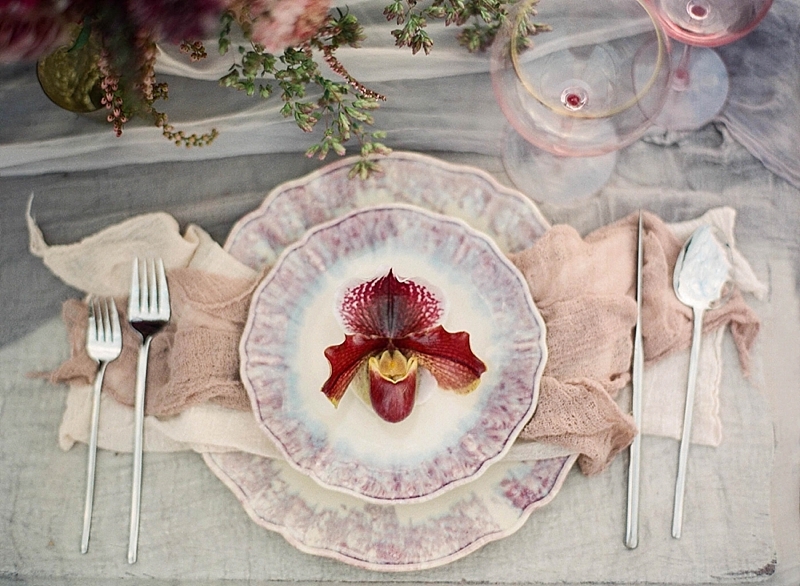 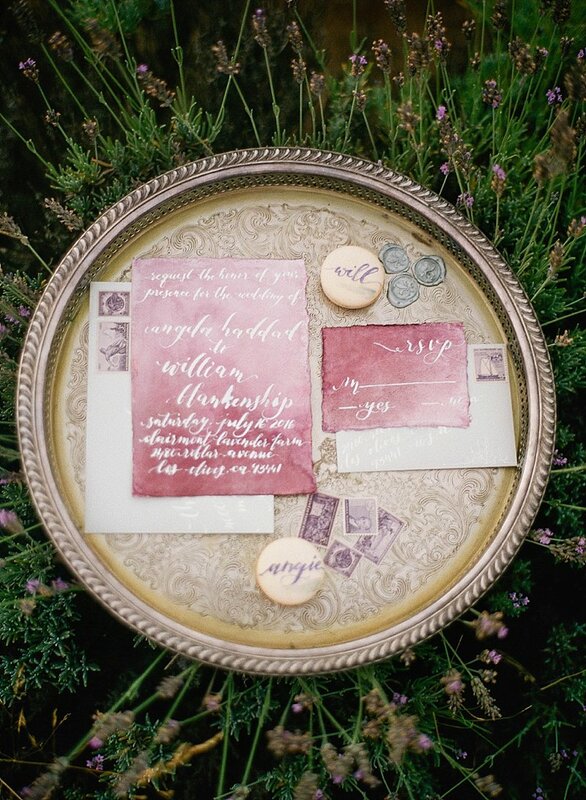 place setting calligraphy on macaroons, and stunning florals of amnesia roses and burgundy anemones. 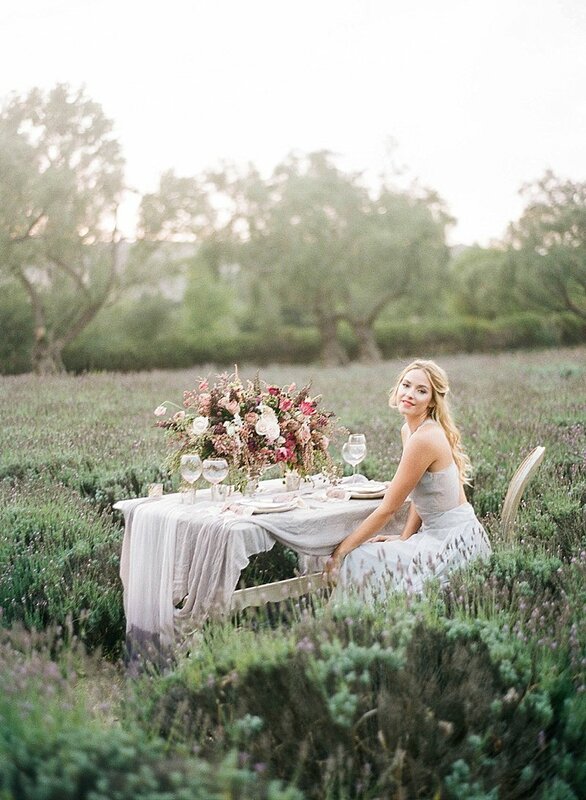 Our desire to capture the emotions and sweet expectation surrounding a bride on her wedding day, led us to this romantic daydream of a session. 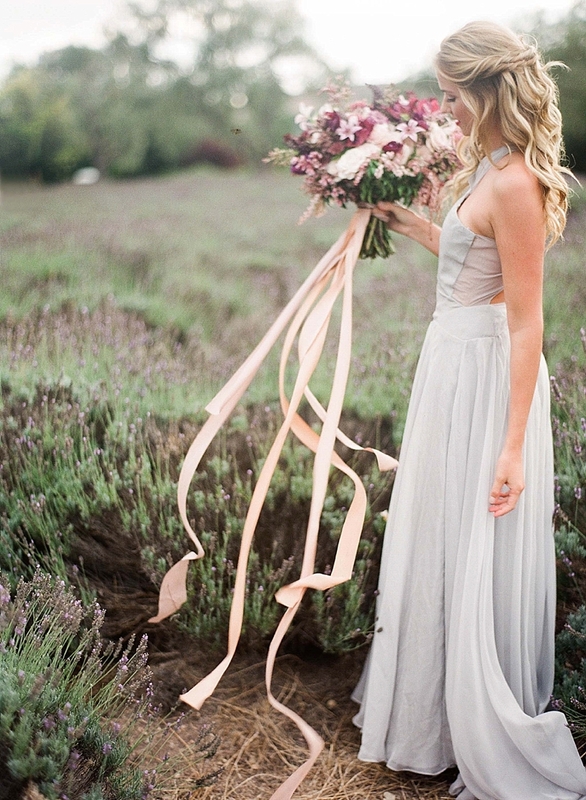 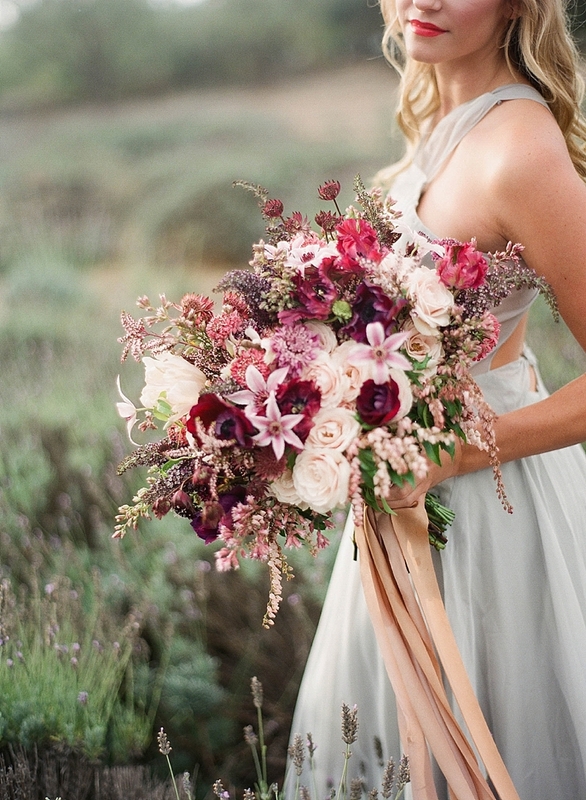 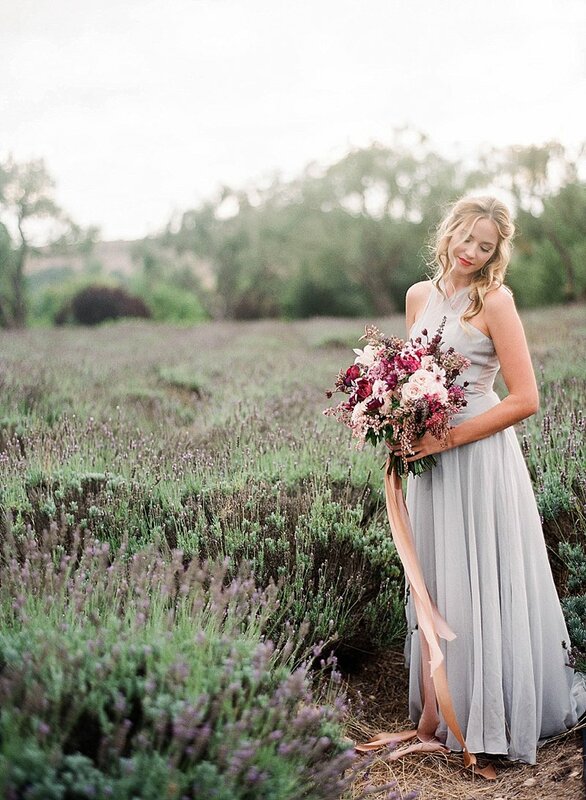 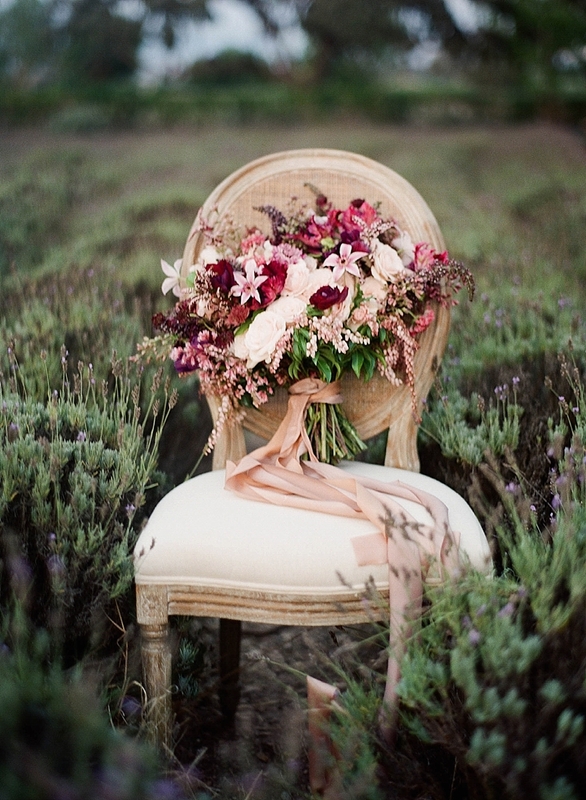 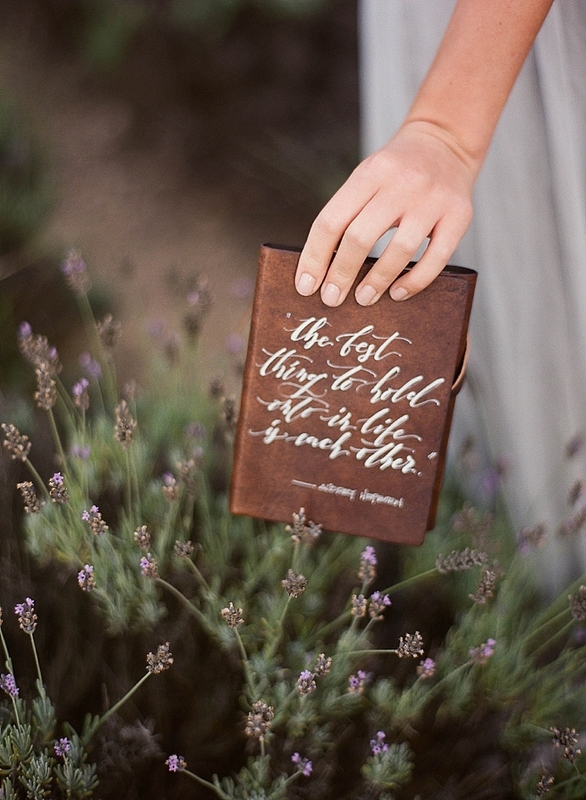 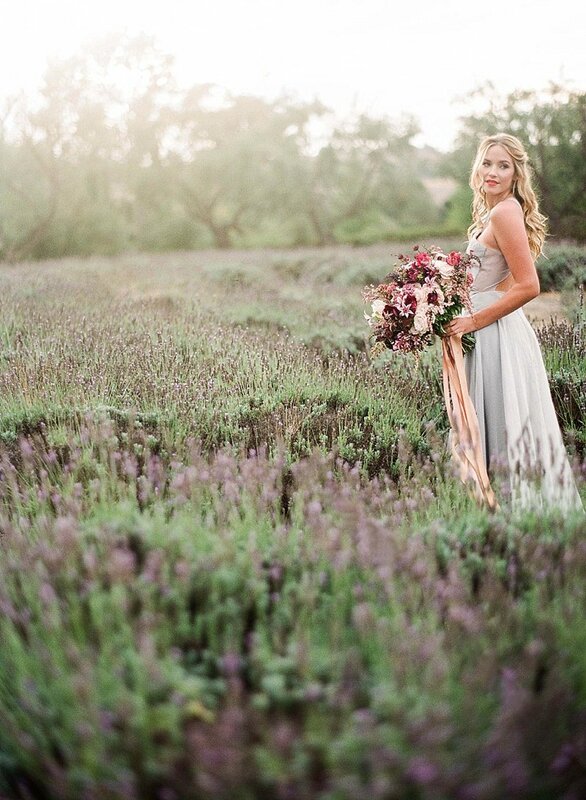 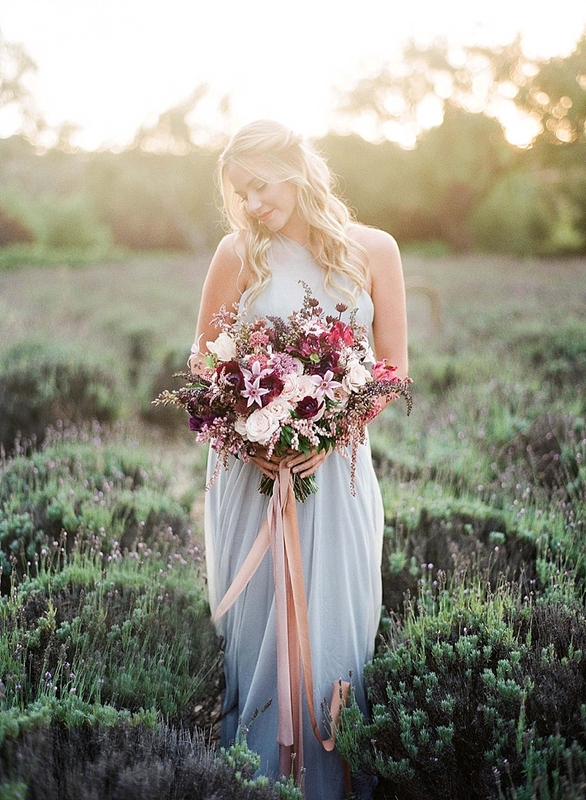 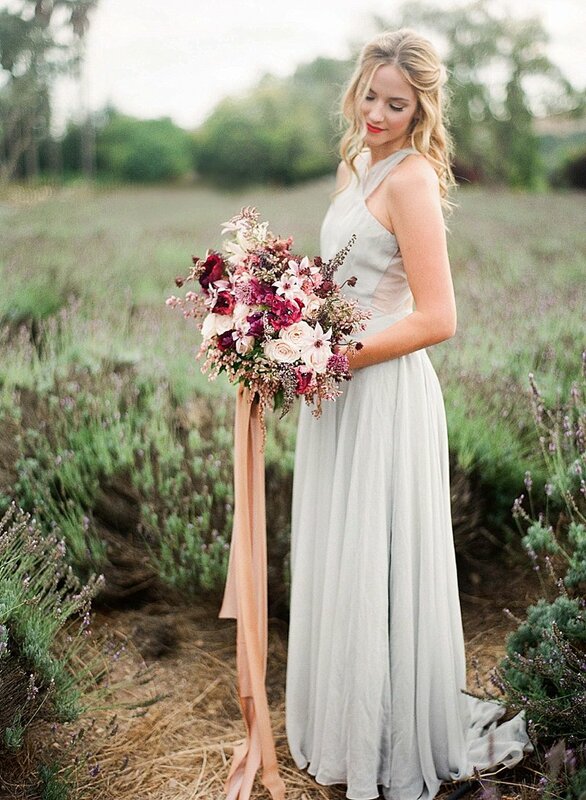 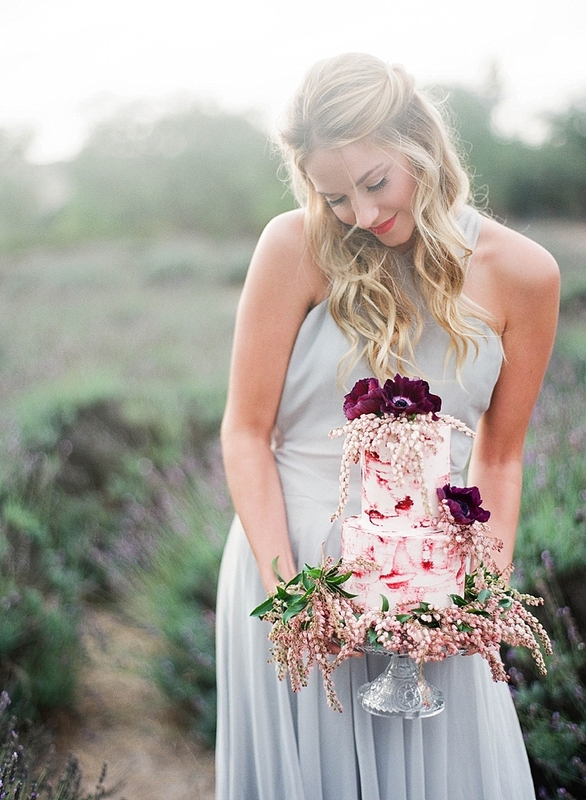 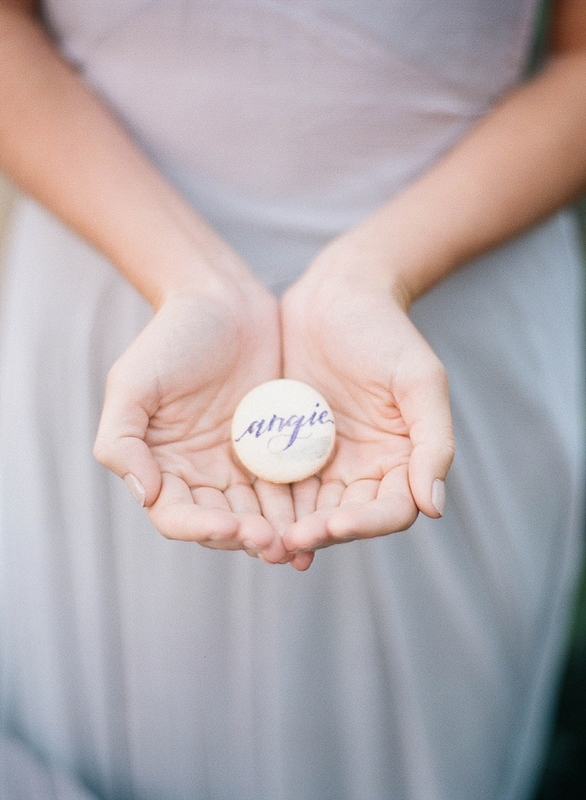 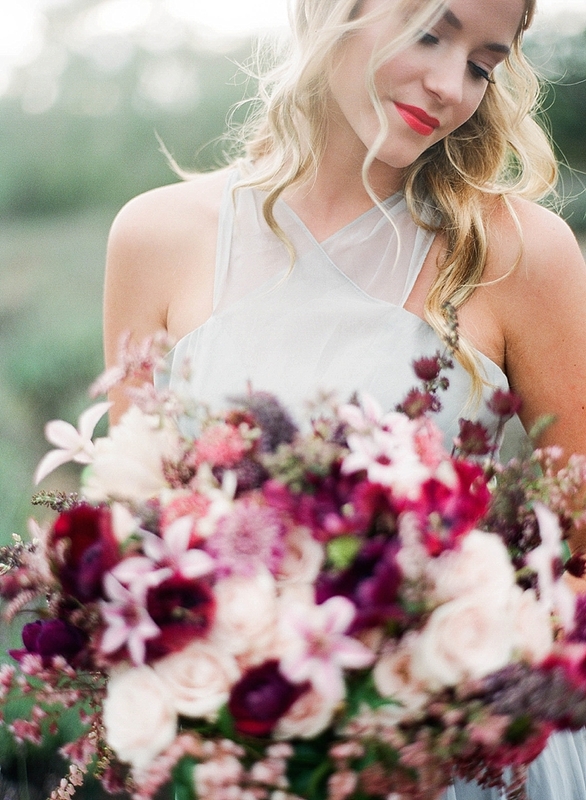 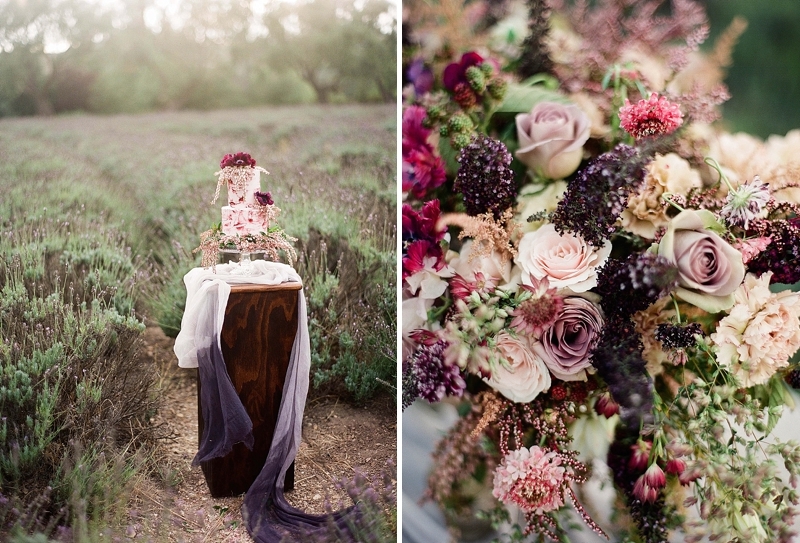 So incredibly honored to also have this dreamy lavender session featured on Style Me Pretty. 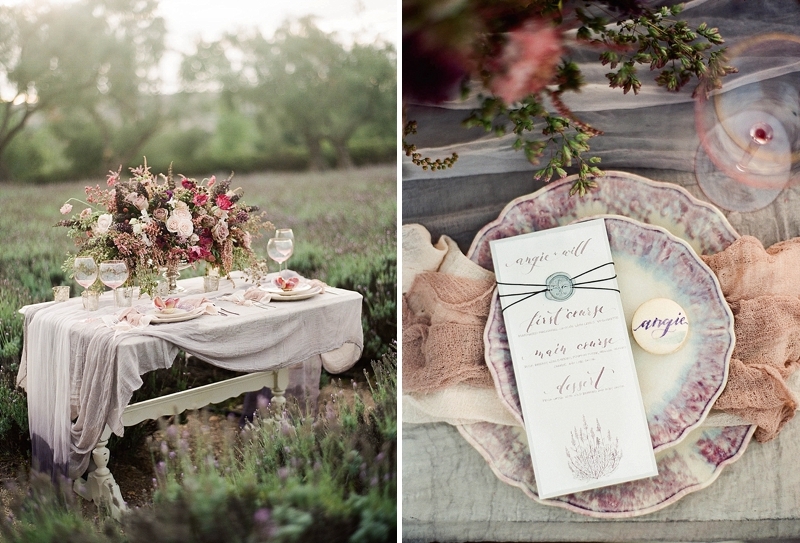 Special thanks to all of the amazing vendors!